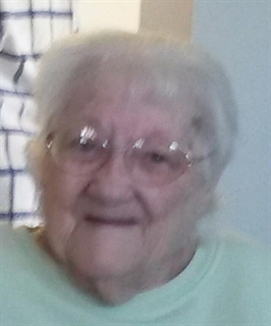 Ceclia Mosier, age 96, was born on April 6, 1922 in Detroit and passed away on January 31, 2019 at Ascension St John Hospital in Detroit. Dearest mother to Sharon,Susan (Timothy) Lyons and was pre deceased by Sandra Garrison. She will ne missed greatly by her sister in law Ann Gugel. Also survived by 6 grandchildren and 9 great grandchildren. Ceclia loved to play poker once a month with family and did crossword puzzles. She was a fantastic poker and euchre card game player. In her spare time she played bingo. She will truly be missed by family and friends who knew and loved her.